The launch week activity has wrapped up and we're taking a breather before continuing with the virtual tour so I thought I'd take the opportunity and use this post to share with you some of the free book listing websites I've found and successfully posted on (some accept only ebooks and some are for print). "Where authors and readers come together." "Join thousands of authors who want to promote their books. 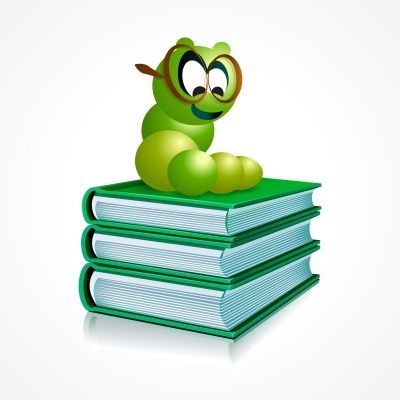 Free book marketing resources and tools." "A search engine for books." "Tell us what you like and we'll match you with a book." "Meet your next favorite book." "A Home for your books." There are hundreds more and I'm slowly working through the list. It does take some time and effort to list your book on these sites so pick the ones that have the most traffic and match your needs and your book's genre the best. I will share more as I find and submit Deep Deceit to them. I only recommend sites that I have successfully added my books to so you won't waste your time clicking on sites that no longer exist or aren't accepting any new additions. If you're not an author looking for ways to market your book but an avid reader looking for ideas, these sites are meant for you too! If anyone would like to add any, please feel free to do so. Happy reading and writing :) As I said, there are more to come as I plug away at my marketing activities. Thanks so much for sharing this. I haven't been able to get past my discomfort with Goodreads, but I'll certainly look into the others. You're very welcome Mari! As I said, I've got a whole lot more to share. Many I've already added my last book to but will wait to share after I submit my new novel and reconfirm they're still active! What are your reservations about Goodreads? The Deep Deceit Book Launch Tour Continues!